Welcome to another year-end post. Today I will be sharing publicly My Extra Income Report where I publish a highly detailed report how much I earn and how I earn through my side hustles. If you've been following my blog for long then you'll know that I have a day job as a Technical Writer in a Makati IT Firm. I've been employed in a day job for almost two years now but I choose to have side jobs here and there to save more money. 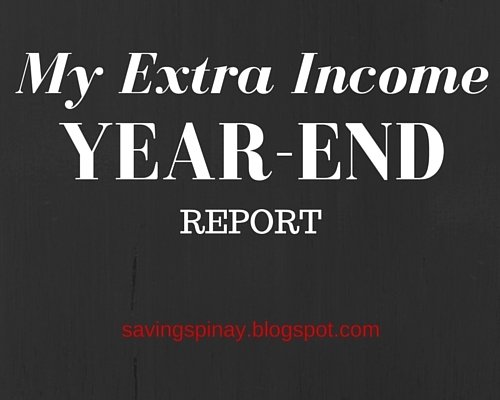 Making this very first extra income year-end report will help me understand the progress in my event hosting, freelance writing, YouTube and blogs. It will allow everyone to see an overview/ clear picture of how I was able to generate extra income for the past year. 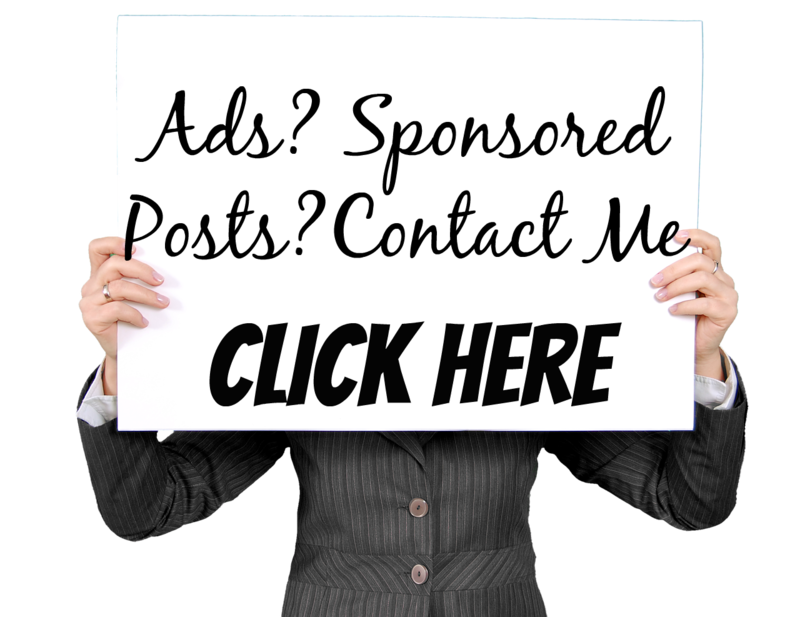 I hope it will inspire you to take advantage of your spare time and learn ways to earn money. 2015 has been the busiest year so far. 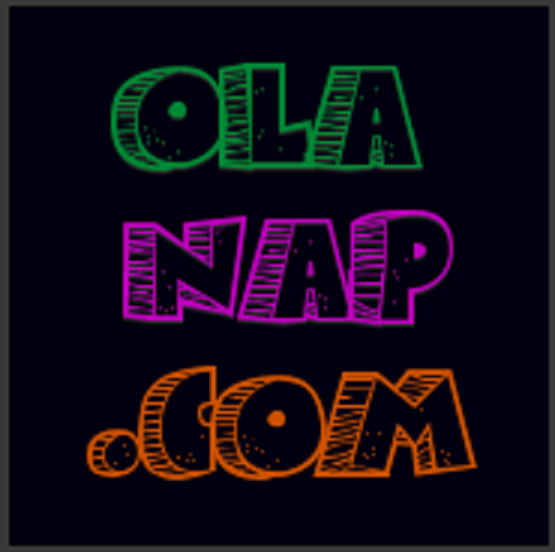 I got active in my blog and my freelance writing career. Though the hosting career isn't that well (I hosted less than 10 paid events this year) I am still happy that I was able to generate legit extra income. If my memory is correct I was able to host a few weddings, debuts and public event this year. My fee is still the same. I get 2500pesos for 2-3 hour event if its Metro Manila and additional for the outside Metro Manila. Some of my unforgettable hosting stint would be a back to back event one Saturday where I hosted a wedding around 10am and another wedding on 2pm. I also hosted Emporia's Launch event thanks to Mother of Philippine's PR Ms. Ace Gapuz. I am also humbled to host the wedding of Quitco-Adelino Nuptial and the 18th Birthday celebration of Franchesca Alyanna Santos. I became all out in finding freelance writing gigs for 2015 and so this part here will be pretty long. I will try to detailed out the company/individual I worked for and how much I earned. Since I did some ghost writing for some companies I can't disclose the name of the website or the owner but I'll still do my best to describe. I worked for a couple of blog posts related to wedding. I worked for different website owners to create one to two contents. 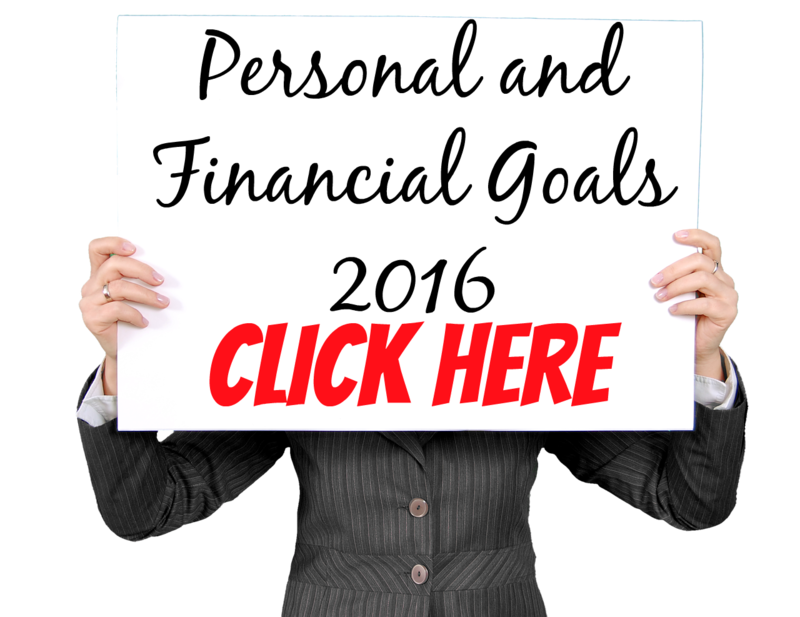 I know I could do better to earn more extra income next year so I am actually planning a lot on how I will approach the New Year. My plan is to do my best in my current content writing project. I want to take care of my client. I would also want to be active again in hosting for events. I miss hosting so much. Hopefully I can advertise my service better in 2016. I am happy for the opportunities that my blogs IzzaGlino and SavingsPinay had earned in 2015 and I am looking forward for a better blog income. I hope to get sidebar ads and sponsored posts too. I am blessed to earn extra income in 2015. I was able to use my talent and my spare time wisely. Cheers for the coming 2016. May the year bring prosperity to each and everyone. To God be the glory.